The Nintendo 3DS EShop is getting a several 3D remakes of classic Sega games. 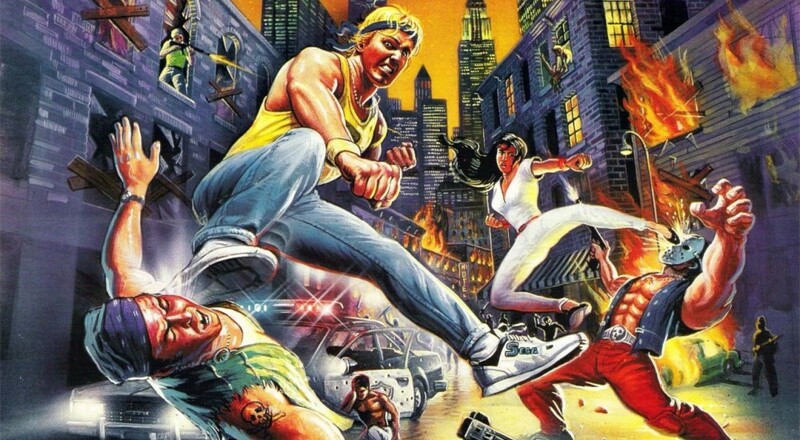 We've already seen a 3D Altered Beast coming, but another classic co-op franchise in the works is 3D Streets of Rage. While all the 3D Classic Sega games are coming to Japan on August 21st, there are plans to bring them to the West shortly after. 3D Streets of Rage has an option to turn on One Hit Deathblow Mode, which kills any enemy after a single hit. Sega says this makes the tempo of the game differ from the original game, obviously. We say it makes you into a giant wuss. Play the game like Mama intended damn it, in co-op fashion with plenty of deaths. Speaking of co-op, 3D Streets of Rage also supports local co-op play via AD-HOC wireless. There's no word if the one hit deathblow mode affects co-op with friendly "fire." Additional features include control remapping options and stereoscopic 3D graphics, which should look slick given the parallax style of the art in motion. We'll let you know when the game is available worldwide. Page created in 0.9073 seconds.